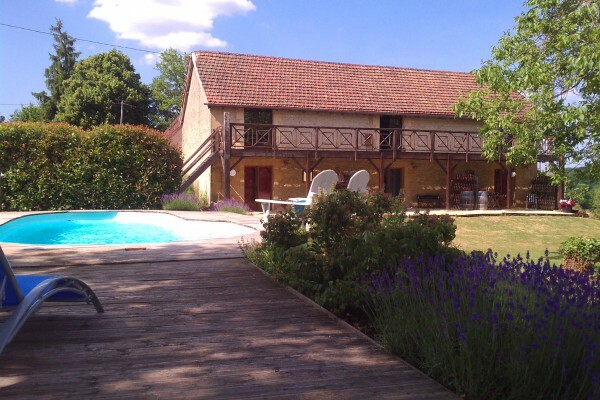 Nearby a typical french village, we've transformed an old farmhouse into à charming B&B with swimming pool, garden and private parking space. 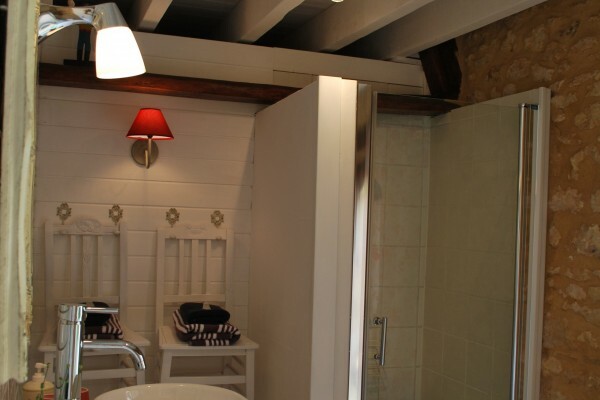 Our 2 rooms are different in style, very confortable with bathroom en suite. Tv/dvd, separeted entrées and private terrace. Coffee & tea facilities. No experiences yet with La Noix Cassée. Be the first! Did you stay in La Noix Cassée? Let us know what you thought about it and help others to make the right choice! * I confirm having stayed in La Noix Cassée. 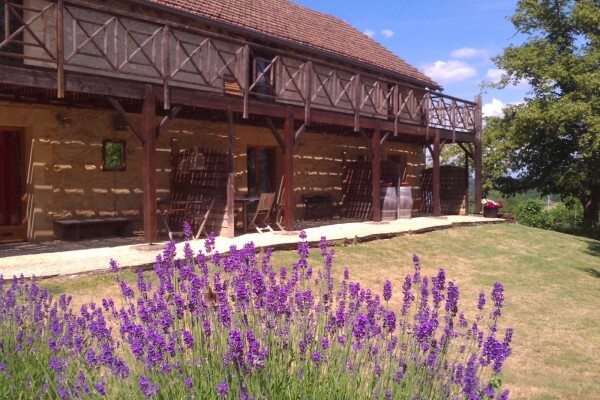 Find other bed & breakfasts in Mauzens-et-Miremont, all bed & breakfasts in Dordogne or all bed & breakfasts in Aquitaine.